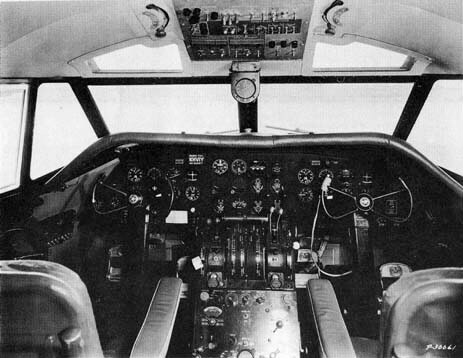 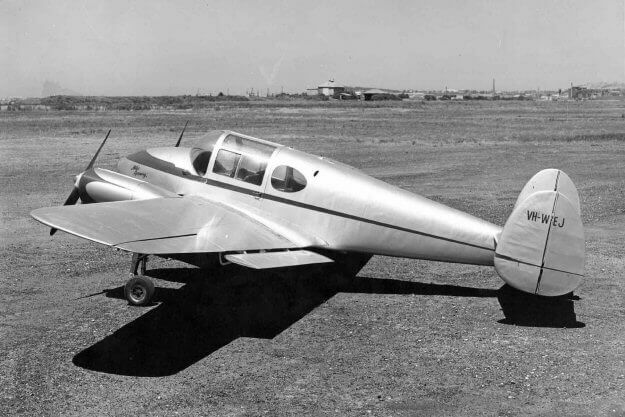 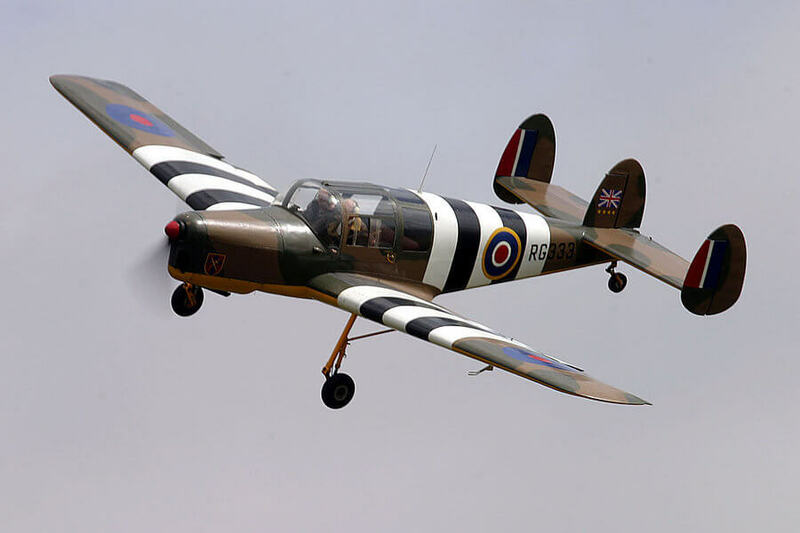 The Martin 2-0-2 was an attempt by Martin to gain a share of the expected post-war demand for civil airliners. 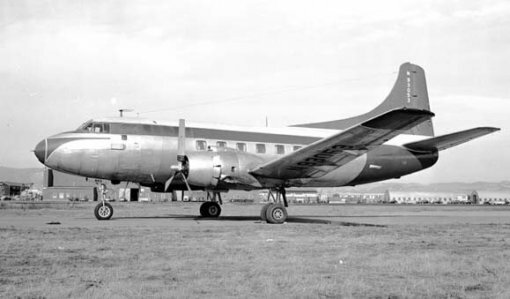 However 2-0-2 production was brought to an end after 43 had been built, after an in-flight structural failure, being replaced by the improved Martin 4-0-4. 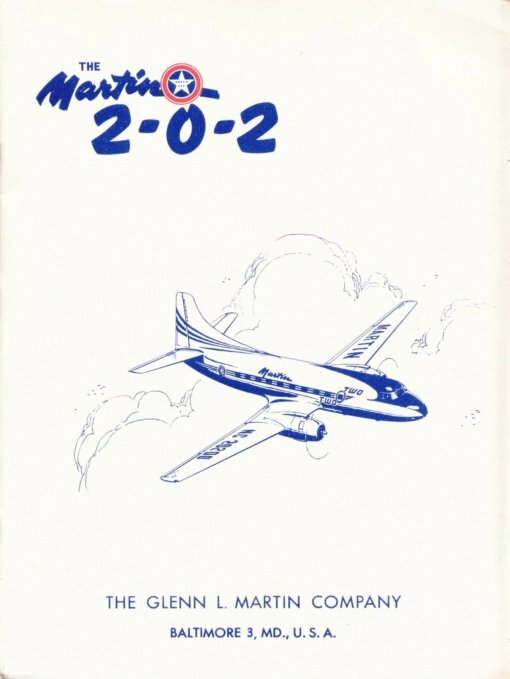 This title contains two nice brochures for the Martin 2-0-2 plus a complete Maintenance Manual. 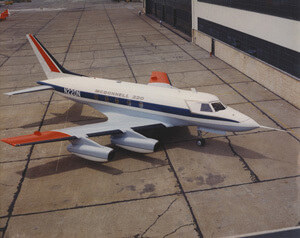 The files have been scanned from the original brochures and manual and retain any colour pages. 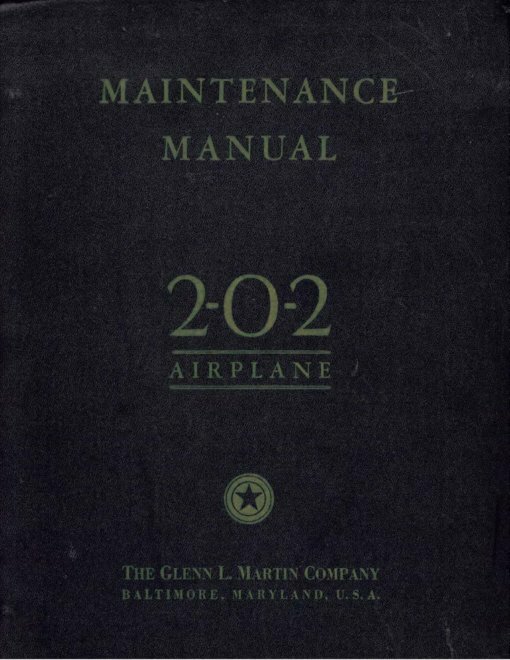 Manufacturers Maintenance Manual for the Martin 2-0-2NW for NorthWest Airlines Ltd. Martin document G.L.M.Co SE 47-1 revised to 20-7-49 with approx 1050 pages. Nice brochure covering the Martin 2-0-2, consisting of a series of period photographs of the aircraft and the Martin flight line. Undated with approx 19 pages. 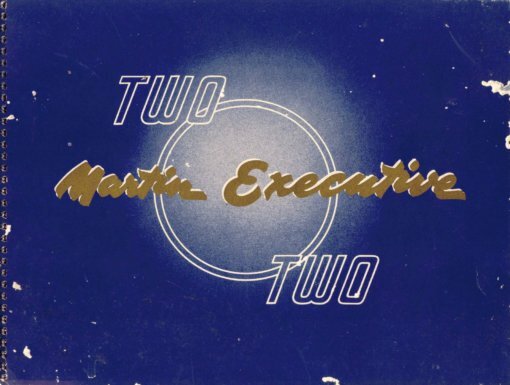 Second nice brochure specifically promoting the 2-0-2 as an executive transport. 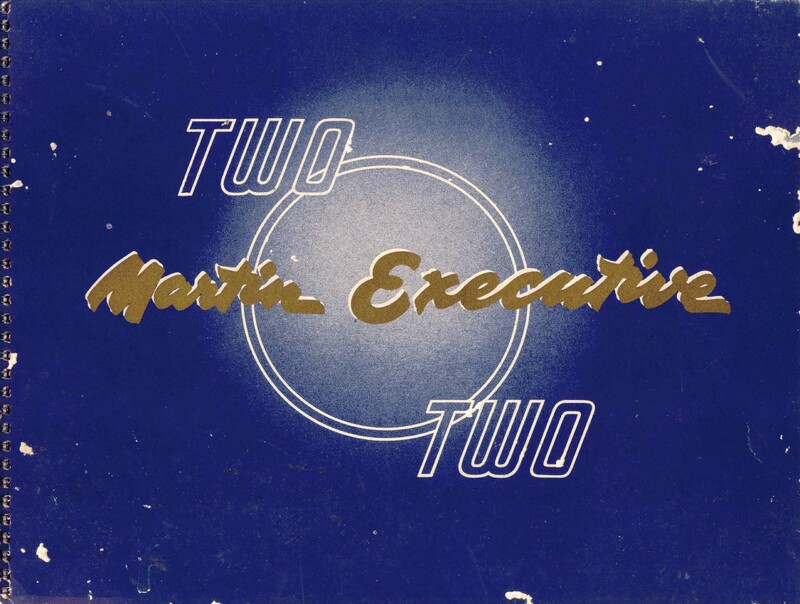 Undated with approx 21 pages.